Injury is the #1 cause of death in children and young adults in the US. 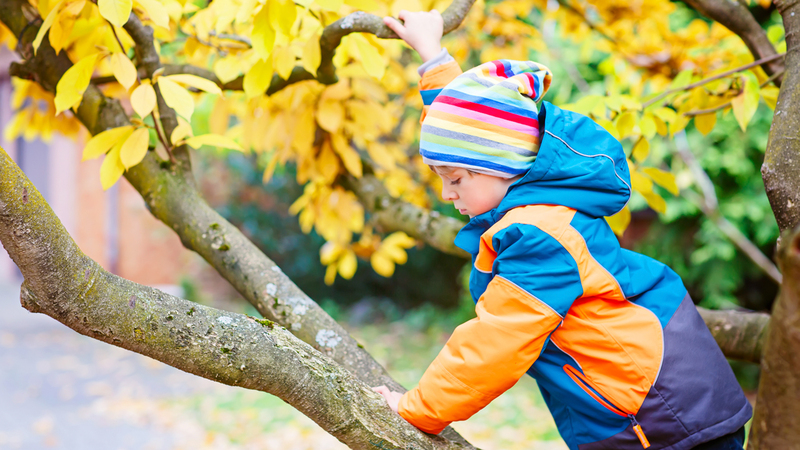 Approximately 12,000 children 18 years and younger die each year from unintentional injuries. 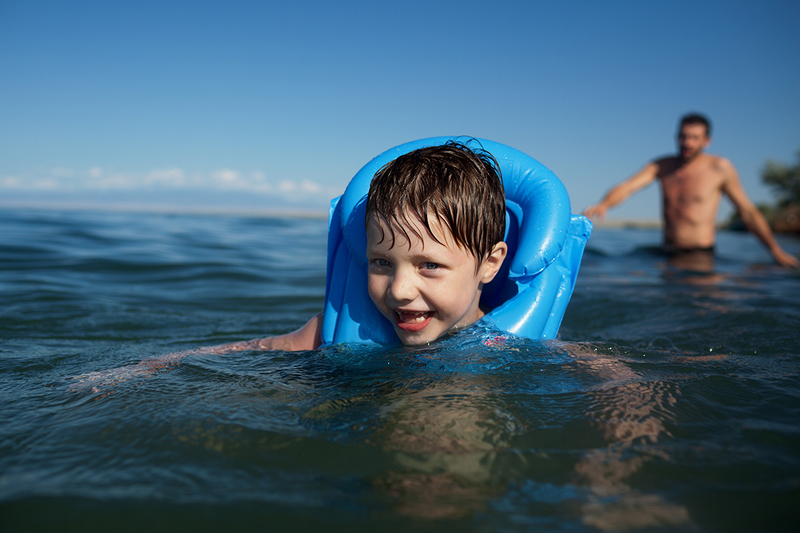 The top causes of fatal injuries are car-related accidents and drowning. The most common non-fatal injury is falls. Constant vigilance is required to protect young children, and parents of tweens and teens need to take special steps to keep this age group safe. In Oregon, we are blessed with beautiful rivers, lakes and ocean beaches, as well as sunny summer days that beckon water fun. But fun can quickly turn to tragedy when safety precautions are ignored.